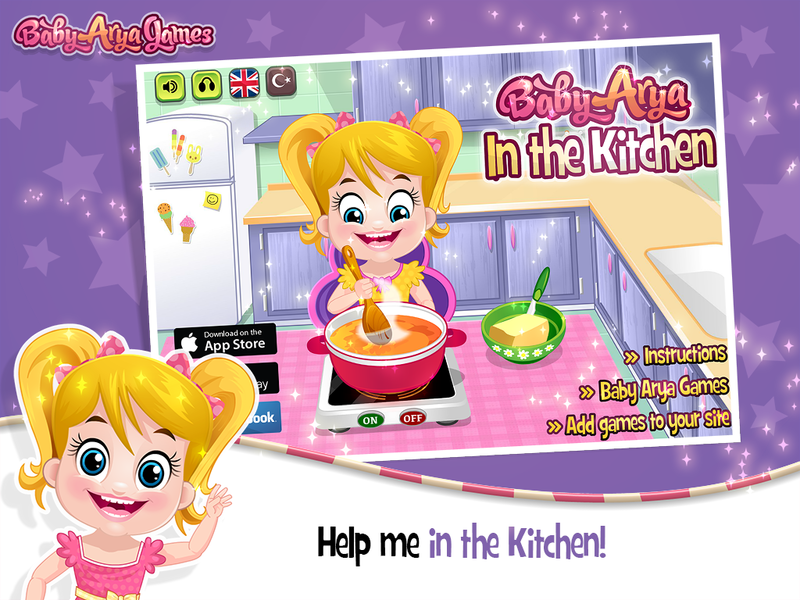 Arya Baby wants to have some fun in the kitchen today! Today’s menu has Vegetable Soup and Apple Pie. 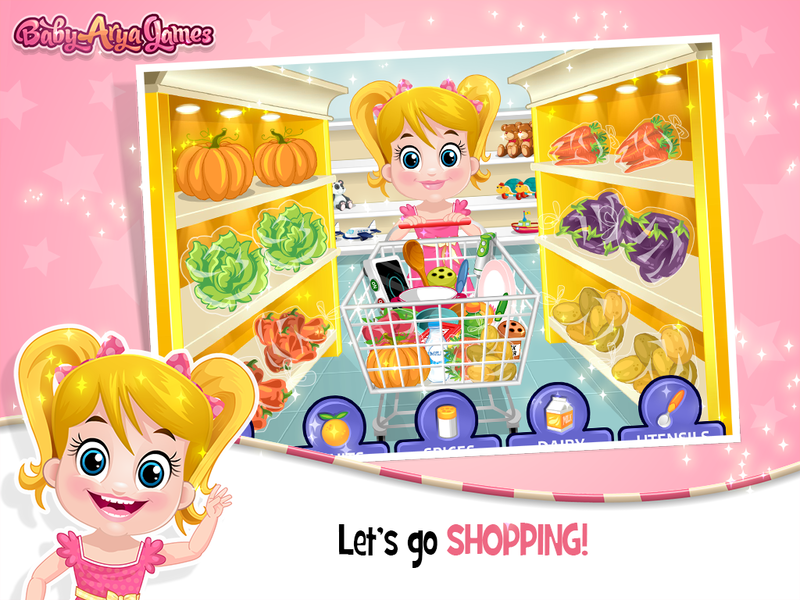 Arya Bebek and her mother go to the shopping center and buy a doctor’s play set. When the puppy breaks down the teddy bear, he uses this set to become a doctor and treat his paw with medications. 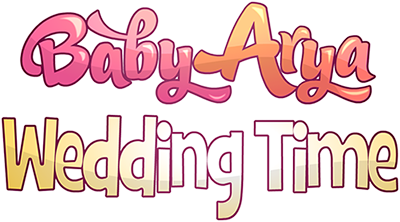 Help Arya Bebek on his bedtime routine! 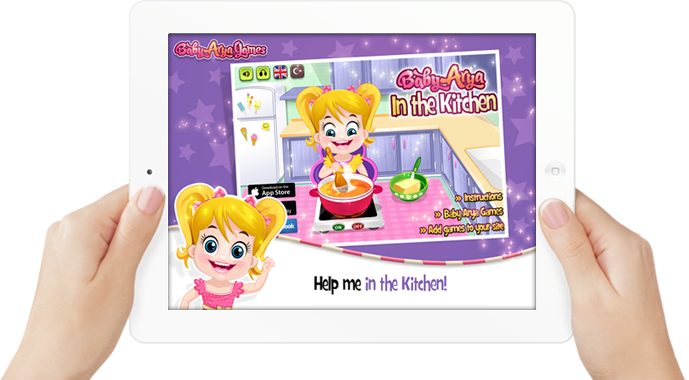 Before entering the bed, brush your teeth and make him bath, hygiene care is important for Baby Arya. Now it’s time to brush Arya Baby’s teeth. Arya should awaken the baby and persuade her to brush her teeth. Get the tools you need to brush your teeth, clean the tongue, massage your teeth and remove the face. Here they are. 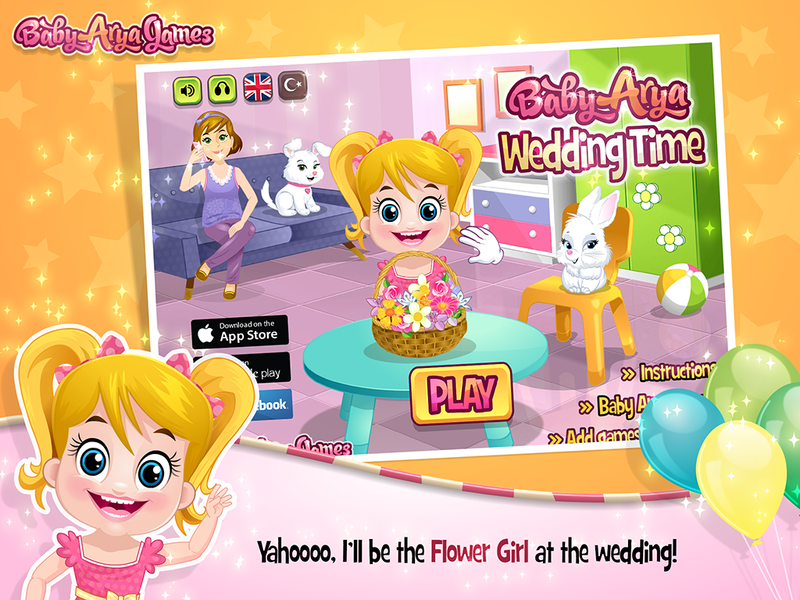 You play “Baby Arya Care” for girls and you have the chance to spend time with ladies world fresh Arya Baby. 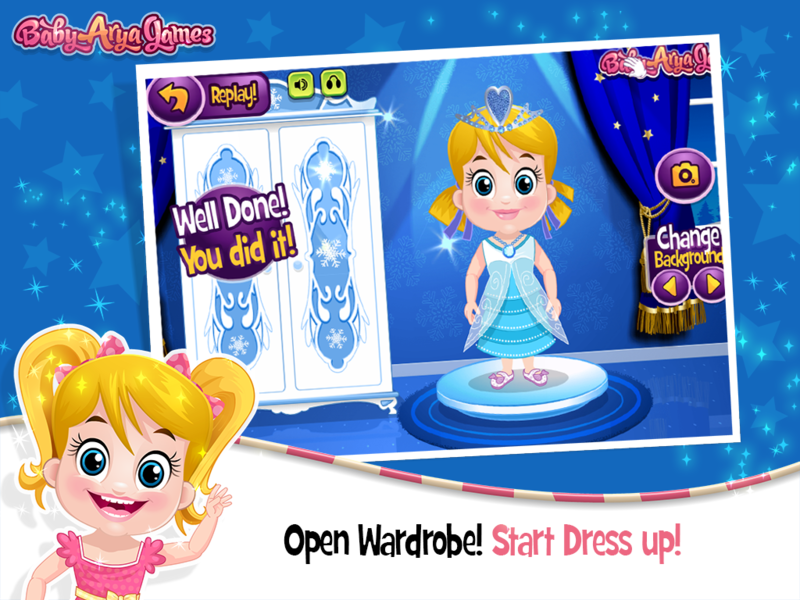 Choose various clothes and accessories according to your style. 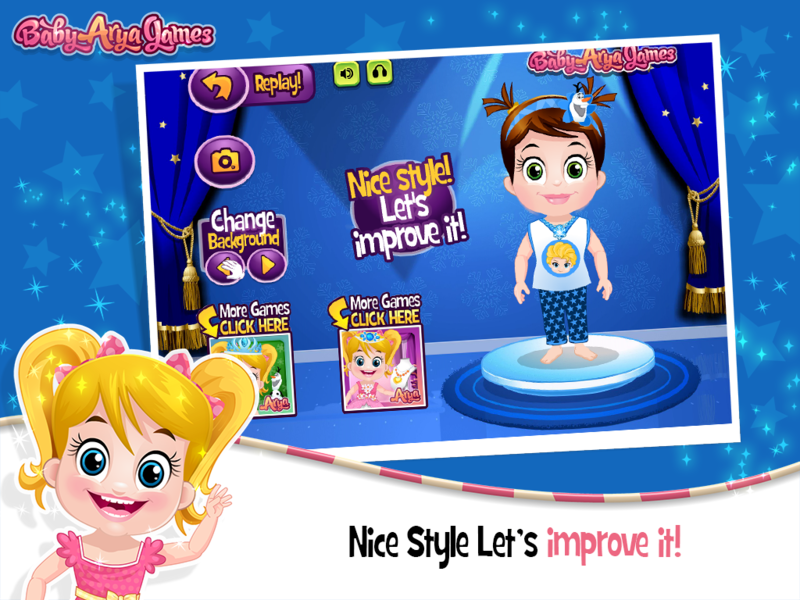 Show the world who’s the fashion icon. What more do you expect? 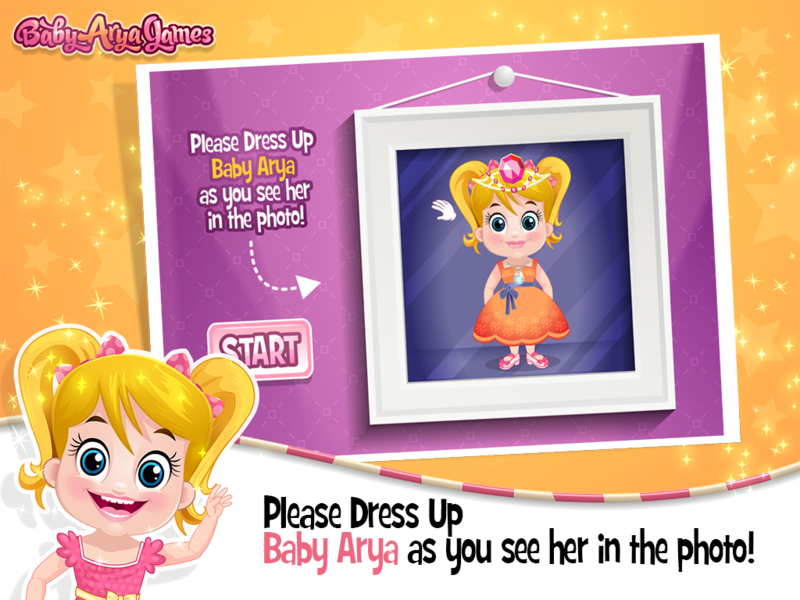 Play Arya Baby Dress up game. 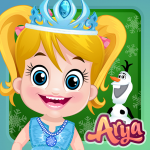 How will Arya Baby look when dressed in frozen style? Is it Arya or Will the Solution be better? 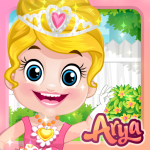 It was time for Arya Baby to do her wedding makeup. Senem wants to be the nephew of Arya Baby. 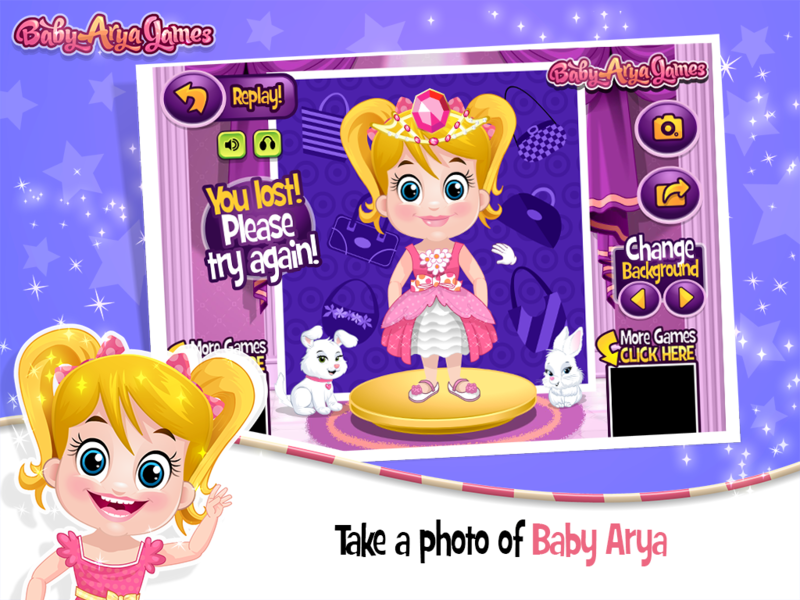 Let’s Arya Shopping with baby! Have project in mind! Tell us and we will get back to you in 48 hours. © All Rights Reserved. Powered by Hiratech. 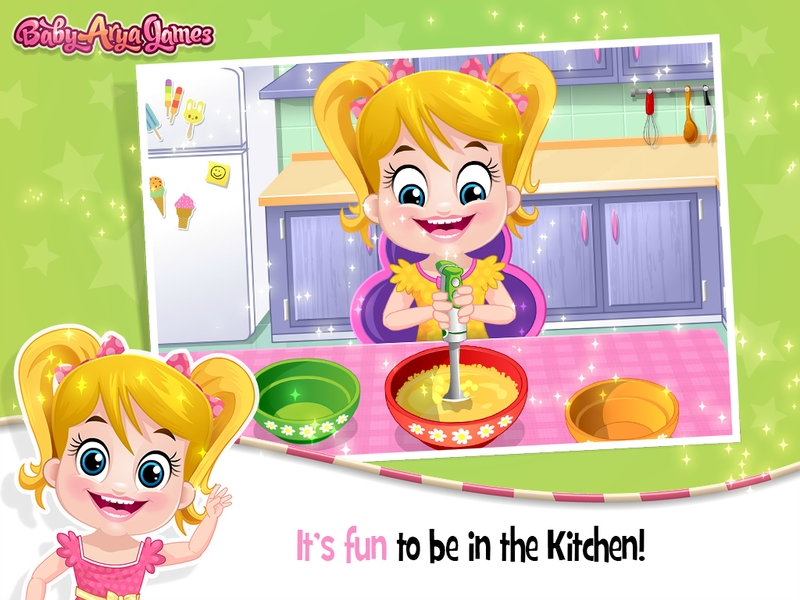 Theme of Baby Arya Games Apps.